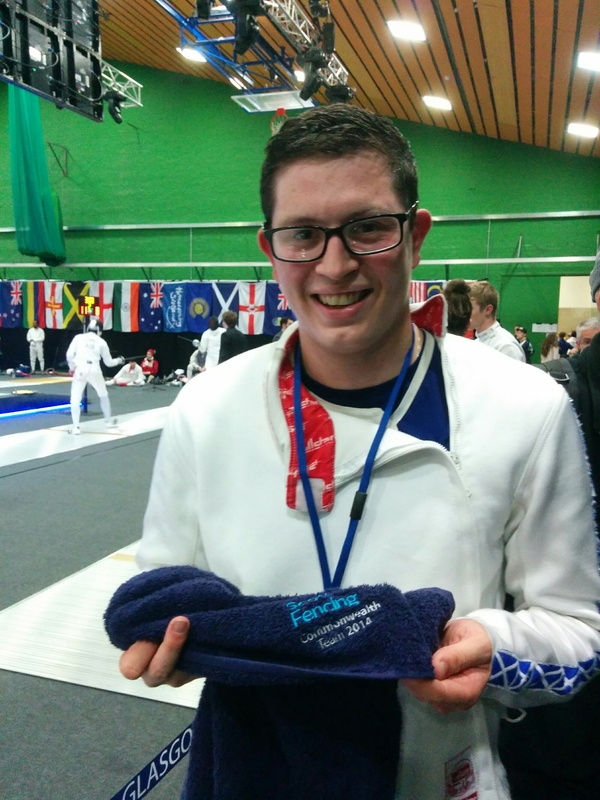 Dingwall’s own Tom Hoffmann came a very creditable 14th in the Men’s Event at the 2014 Commonwealth Fencing Championships in Largs today. Tom was the highest placed Scot in the event after being put out in the last 16 by South African, Sello Maduma. Well done Tom.